Hey there, glad you could join us today! We're eager to listen to any issue including how to create Mailchimp Static Segments, which is probably why you are here in the first place, right? Well, you’ve definitely come to the right place. So go on, take a load off and let us show you how you can resolve that particular query and be on your way. First things first. What is Static Segment in Mailchimp? Mailchimp Static Segment is a type of saved segment that only includes the subscribed contacts who shared specific common qualities when created. Today, they are called “Tags" in Mailchimp due to Mailchimp Tags replacing Static Segments. Tags work the same way as Static Segments. It is just the name that was changed, but easier to use and have more benefits. 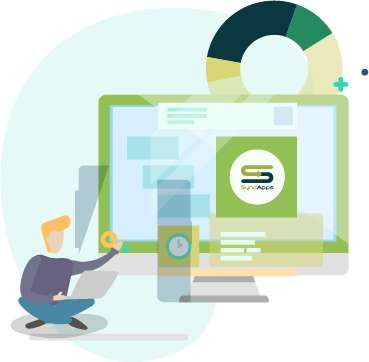 SyncApps rolled out this enhancement on 2018 to help our clients target their specific customers without manually putting them into segments. Just set it then let SyncApps do the magic! This enhancement is very useful to CRM, Financial, and especially for eCommerce integrations. Head to your Audience in Mailchimp and select a specific Audience. Once you have selected a specific Audience, tap "Manage Contacts" and "Tag", then "Create Tag." Set the criteria, let's say on the Audience you want to target a Campaign to customers with the those ending with "@gmail.com." Email Address > Ends with > @gmail.com. Tap Preview Tag, then this will show a segment with specific contacts under that Audience, tap " Save as Tag. Then there you have it! Now, let's see how it works and how Mailchimp Tags are created with SyncApps. It is now easy to automatically create Tag(s) based on your CRM Marketing List(s), Tag, Saved Search(s), Tearsheet(s), Campaign(s), or even eCommerce Product(s) and Variation(s) you have set up in Step 1 of the Sync Profile. Please do note that if Mailchimp user exposes Groups on the Update Profile form, then SyncApps will sync to the Marketing List or Campaign if these Campaign/List of Groups have been synced prior via SyncApps. In Step 2 of the Sync Profile, you will need to select "Use Tag" under the Segmentation Method option. Just simply edit your Sync Profile. After editing, don’t forget to hit Save, next Reset Sync Process and then Sync Now. This is so SyncApps can determine changes/customization in your profile before doing the magic. 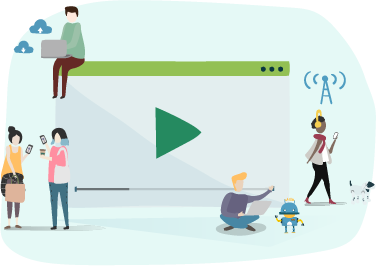 This feature is used by subscribers to overcome Mailchimp's 60 Group limitation per Audience, especially those who are using many products or categories in your system of record to sync to Mailchimp. NOTE: records in Tags cannot be removed automatically via SyncApps, so best practice is to just delete them all on a regular basis in Mailchimp. 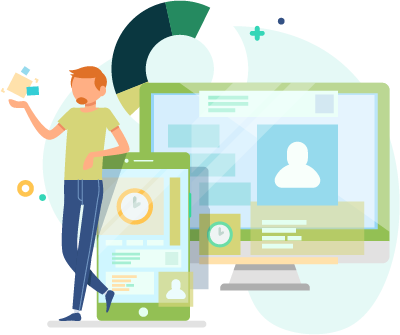 This will let your CRM being used repopulate each Tag on your scheduled sync to have a trued up Segment for your Marketing Automation campaigns running on Mailchimp. 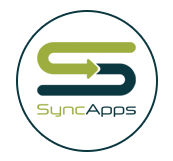 Check out our Subscriber’s Story below on how SyncApps helped them save time! You can always reach out to us if you encounter any problems as we are online 24/7, to make sure you get the most out of your integration.